Houston Outdoor Kitchen Pros handles all facets of complete outdoor kitchen design. We 100 percent design and custom build the best outdoor kitchens Katy TX bar none! From simple to elaborate, we can bring your dream outdoor kitchen space to fruition. 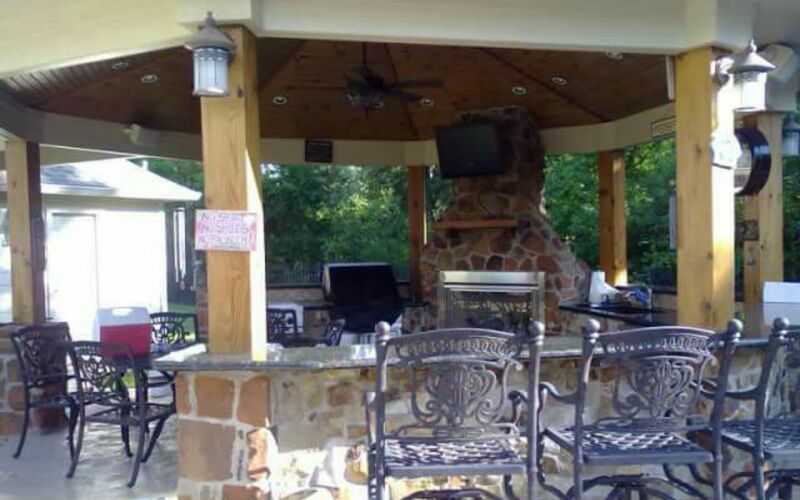 We specialize in built-in grills, fireplaces, and outdoor bar spaces for your backyard entertainment needs. Our structures are custom built using the best outdoor materials to add value your home. We offer free in-home estimates for your outdoor bar and kitchen ideas.